Just wanted to let everyone know that there will be a double feature of ‘Big River’ and ‘King Corn’ next Thursday, January 21 at the Tivoli in University City. Following up on their Peabody winning documentary, the ‘King Corn’ boys are back. 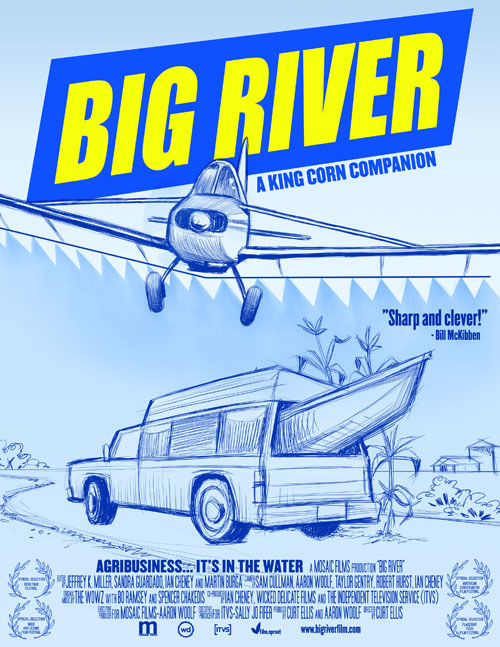 For ‘Big River’, best friends Ian Cheney and Curt Ellis have returned to Iowa with a new mission: to investigate the environmental impact their acre of corn has sent to the people and places downstream. The Missouri Coalition for the Environment, where I work, is presenting these two short films along with a panel discussion about the effects of corporate agriculture on our environment and health and ways in which local organizations can work to mitigate these problems. 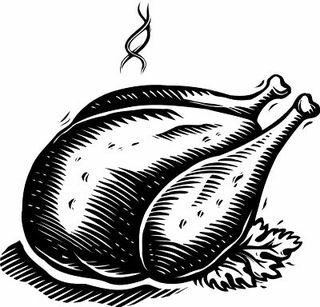 On Friday the 27th shake off your hang-over, your turkey daze, and your winter blues by letting Local Harvest serve you up a turkey-free brunch. We will open at 8am and serve our delicious and local brunch from 9am – 2pm, serving all our regular favorites, as well as a few seasonal treats. Maybe it will be nice enough to sit on our patio! On Tuesday, August 25th, we had one of our monthly “Know Your Farmer” dinners – featuring the lovely produce of Earthdance Farms. That night we heard from Molly Rockamann (founder of Earthdance), as well as watched a short film on the history of the Mueller Farm (the land in which Earthdance is now located). Sept. 16-19 we will host two “Know Your Farmer” dinners per evening-6 and 8 p.m. seatings by reservation. At least two farmers or food producers will be on hand to talk with diners and enjoy a fantastic meal prepared using fresh, local foods. $25 vegetarian and $30 for omnivore. Wine and beer pairings are an optional addition. On Sept. 20th we will host a big “Anniversary BBQ” at the cafe featuring live music, great food and lots of Schlafly. For reservations for any of the farm dinners call 314.772-8815. It’s time for (healthy) lunch! Slow Food St. Louis will be hosting a local event at the Schlafly Bottleworks on Sept. 7 from 11am-1pm. If you’d like to help volunteer for the event, including helping to promote it before the event, please contact kelly at slowfoodstl.org.